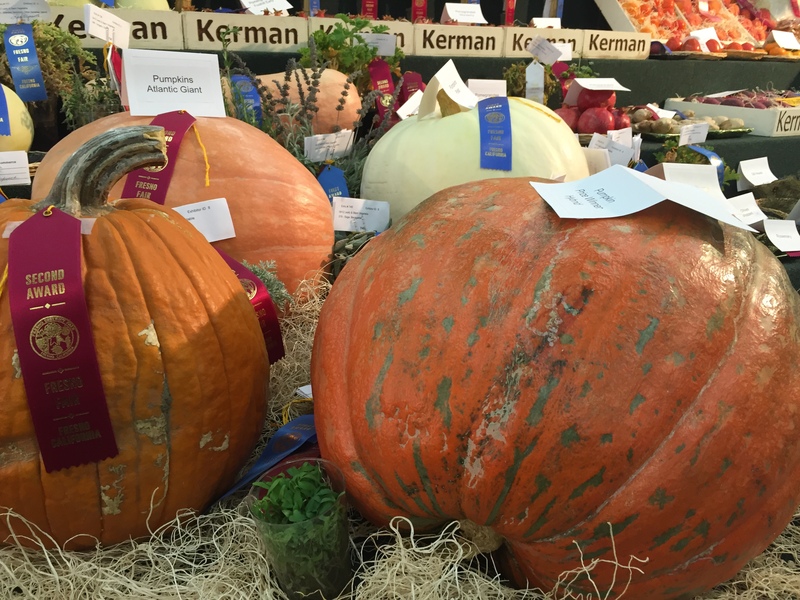 After extensive judging of quality olive oils, The Big Fresno Fair is excited to reveal the winners of the 3rd Annual San Joaquin Valley Olive Oil Competition (SJVOOC). This competition, open to all olive oil producers in the State of California with products made from their most recent olive harvest, received a total of 69 entries from 18 different olive oil producers from throughout the State. Entries were received in two classes, Extra Virgin Olive Oil and Flavored Olive Oil, with 9 subcategories in total. Gold and Silver Medals were awarded, as well as an overall “Best of Show” selected from all of the highest scoring gold medal entries received in the EVOO and Flavored Oil categories. Participating producers had the opportunity to submit multiple entries under one category but could not submit a particular entry to more than one category. For each entry, producers had to submit two, 250 ml bottles of their olive oil with retail labels and a $60 non-refundable fee, per entry. Additionally, each entry had to be available for commercial sale at the time of submittal. Submissions were accepted starting mid-January through March 24. Gold Medal: Awarded to an olive oil that demonstrated its type and/or varietal character, balance, structure and complexities to the highest standards. Gold Medals were awarded to those oils receiving scores between 86 – 100 points. Silver Medal: Awarded to an olive oil reflecting the correct distribution of balance and character of its type or variety; an oil deemed to be well crafted and of excellent quality. Silver Medals were awarded to those oils receiving scores between 76 – 85 points. Best of Show: Awarded to an olive oil recognized to possess special characteristics of the highest quality overall. 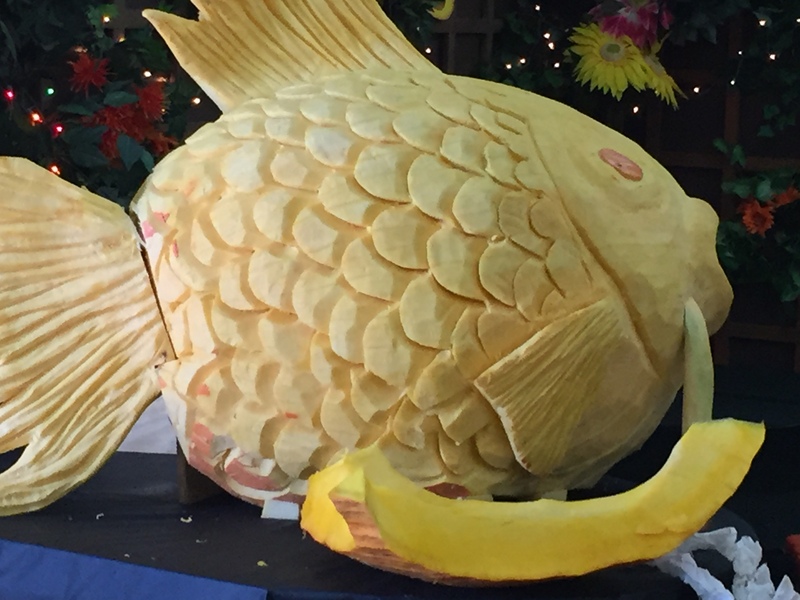 Gold Medal and Best of Show winners will have the opportunity to have a booth in the Wells Fargo Agriculture Building on one day during a weekend of the 2017 Big Fresno Fair where they can taste, display and sell their award-winning product. Additionally, educational information will be set up so that fairgoers can learn more about the art of making olive oil, its health benefits, recipes and more. 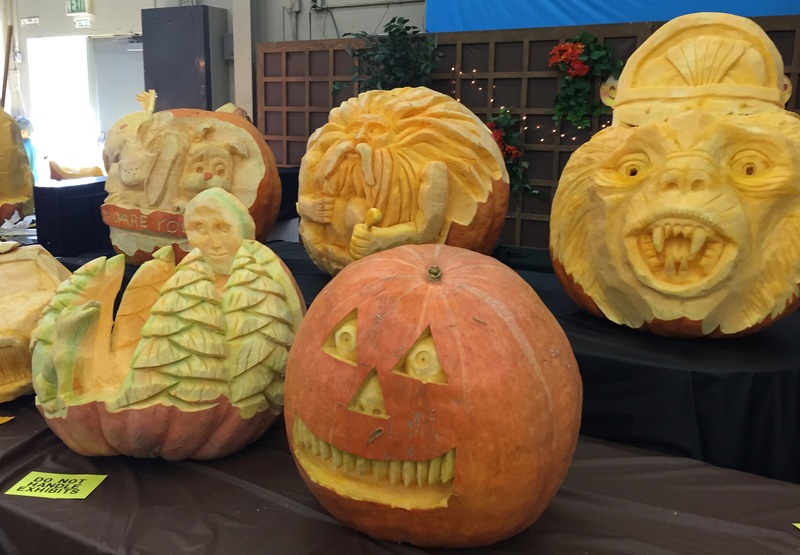 Author webmasterPosted on October 26, 2016 October 26, 2016 Categories All About Crops, Meet the People, Trends, Watermelons, Agriculture Jobs, National Agriculture News, Pumpkins, California Agriculture News, newsTags: master sculptor Russ Leno carved pumpkins cultivar jack-o-lantern Big Fresno Fair Prizewinner Pumpkin Atlantic Giant Pumpkin central California coastLeave a comment on Happy Pumpkin Day!